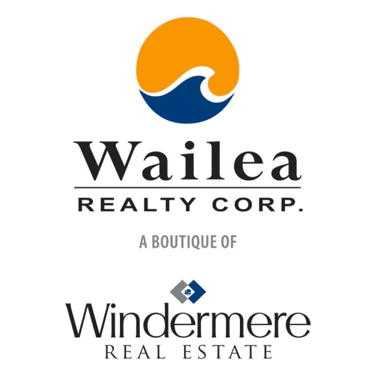 Paia Condos for Sale | Find Condos for Sale in Paia. 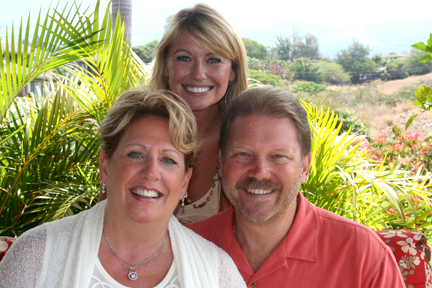 The Kuau Plaza condos are located in a more secluded area in Paia, Maui HI. The grounds are beautifully landscaped and well kept and these condos are just a few footsteps away from the beach. Close to Mama's Fish House, known as one of the best restaurants on Maui you don't have to go too far for a fantastic meal.